PHOENIX, Sept. 15, 2016 /PRNewswire/ -- Republic Services, Inc. (NYSE: RSG) today announced that it will release its third quarter 2016 financial results on Thursday, Oct. 27, 2016, after the market closes, and will host an investor conference call at 5 p.m. ET. A live audio webcast of the conference call can be accessed by logging onto the Company's Investor Relations page on RepublicServices.com or listeners may access the call by dialing 866-777-2509 or 412-317-5413, passcode "Republic Services." The Company encourages participants who will be dialing in to pre-register for the conference call using the following link: http://dpregister.com/10092145. Callers who pre-register will be given a conference passcode and unique PIN to gain immediate access to the call and bypass the live operator on the day of the call. Participants may pre-register at any time, including up to and after the call start time. A replay of the call will be available one hour after the end of the conference through Nov 3, 2016, by calling 877-344-7529 or 412-317-0088, passcode 10092145. The conference call will also be archived on the Company's website at RepublicServices.com. 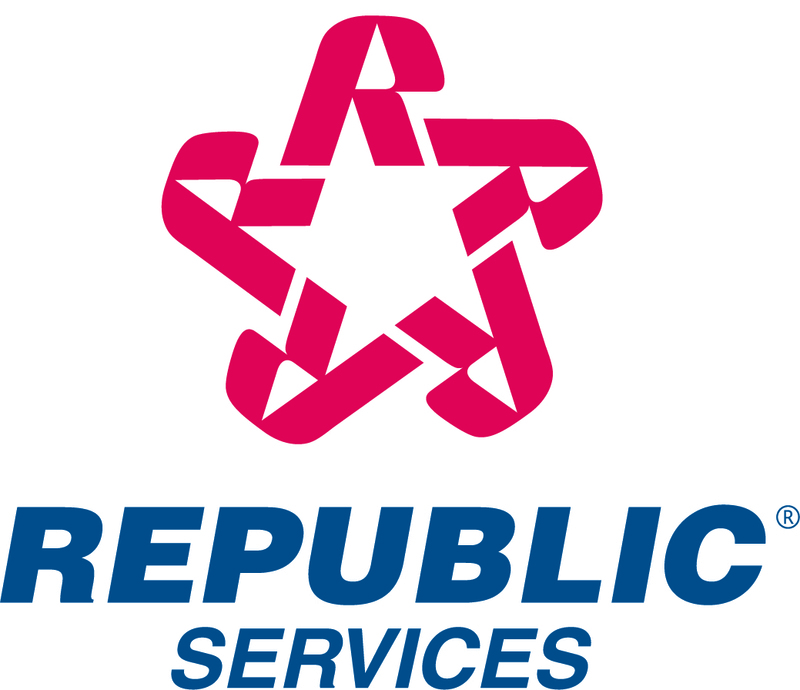 Republic Services, Inc. is an industry leader in U.S. recycling and non-hazardous solid waste. Through its subsidiaries, Republic's collection companies, recycling centers, transfer stations and landfills focus on providing effective solutions to make proper waste disposal effortless for their 14 million customers. We'll handle it from here.™, the brand's promise, lets customers know they can count on Republic to provide a superior experience while fostering a sustainable Blue Planet™ for future generations to enjoy a cleaner, safer and healthier world.